Connect to distant WiFi Networks and rebroadcast the signal. 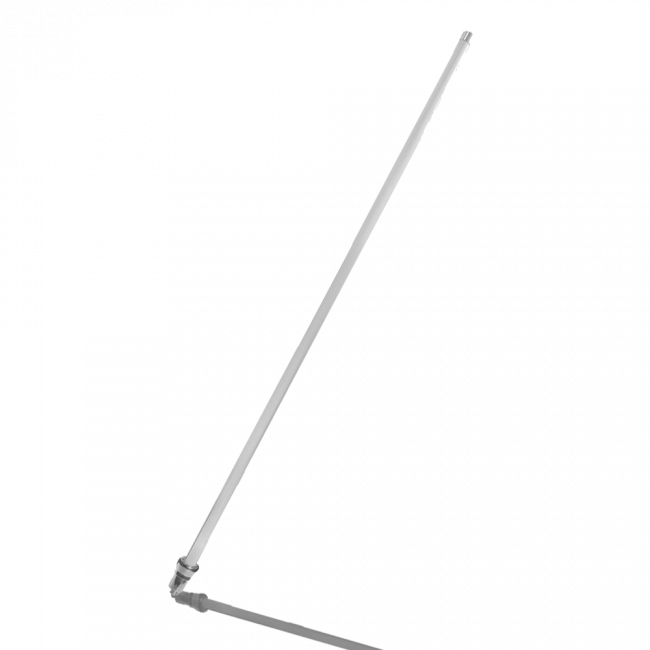 High powered omnidirectional antenna extends the reach of the system. Includes four wired LAN ports. 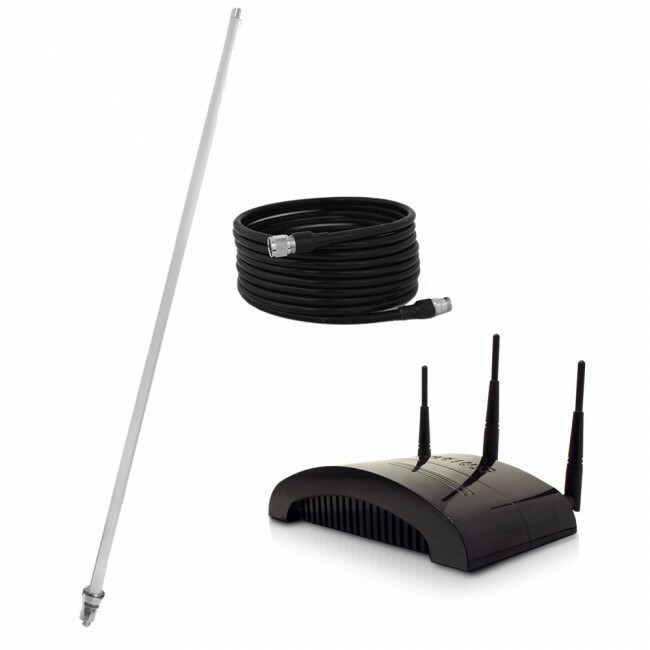 The Hawking Marine Wireless Smart Repeater with 15dBi Omnidirectional Antenna allows you to connect to any distant open 2.4GHz 802.11b/g/n wireless network and then rebroadcast the signal inside your boat or marine vehicle. 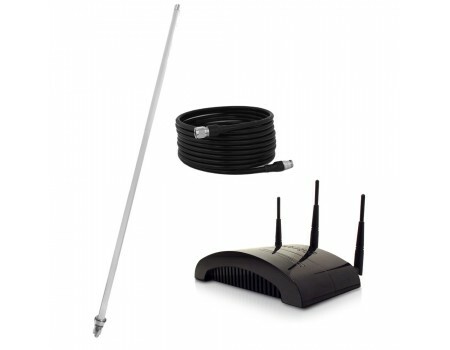 The kit includes the award winning dual-radio HW2R1 WiFi base unit, the most powerful omnidirectional outside antenna available to maximize the distance you can be from the open wireless access point while still getting quality coverage, and 20 ft of high quality cable to connect the omni antenna to the HW2R1 base unit. 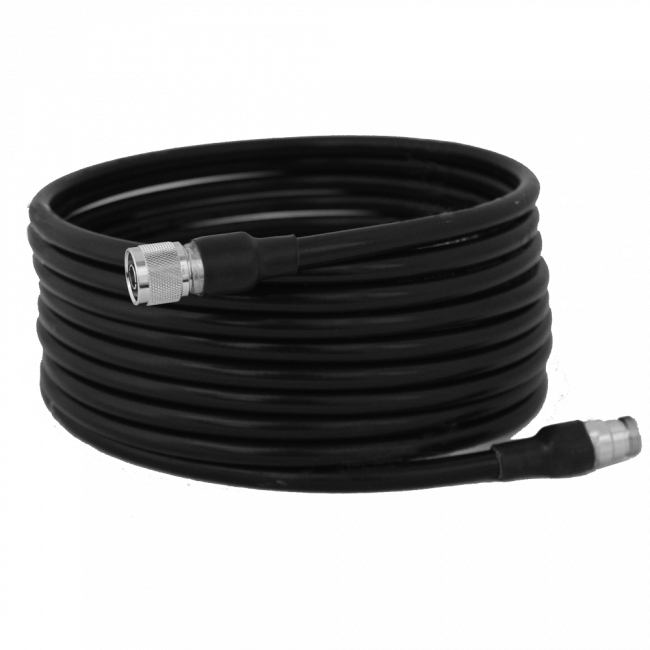 The Hawking HW2R1 base unit utilizes 2 internal radios to simultaneously communicate with the open wireless network and broadcoast the wireless signal to the local area. 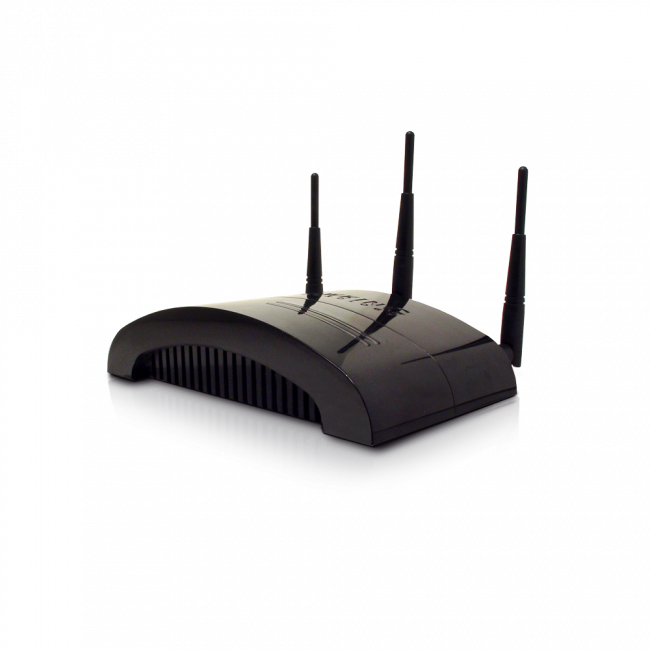 The radio that communicates with the open wireless network utilizes a 15 dBi omnidirectional antenna to significantly increase its reach, while the broadcasting radio uses two 3 dBi omnidirectional antennas to blanket the local area in WiFi. The Hawking HW2R1 Hi-Gain Wireless-N Smart Repeater Pro utilizes the newest security technology to ensure that your data remains secure while in transit. 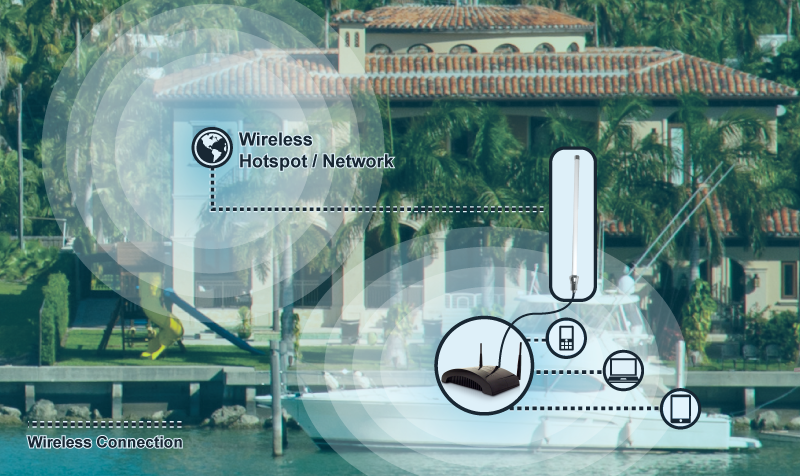 The Hawking Marine Wireless Smart Repeater with 15dBi Omnidirectional Antennawill increase the range of the system up to 6 times and the local coverage area by up to 3 times the size and speed.